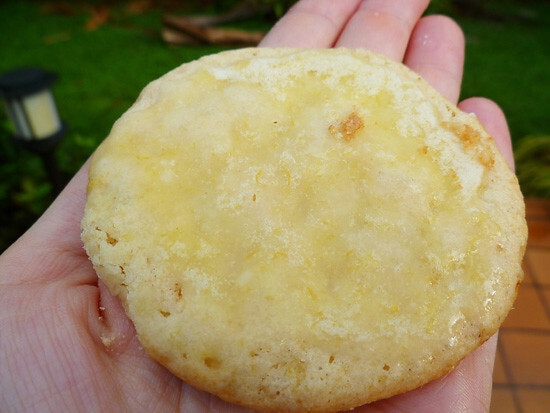 The next Easter treat I want to talk to you about is some Lemon cookies with a lemon glaze that I made! These cookies turned out so light and tasty. I wasn't quite sure if I was going to like them since I am more of a chocolate lover; but they were actually very good! In a medium bowl, whisk together 2 cups confectioners' sugar, 2 tablespoons finely grated lemon zest, and 1/3 cup fresh lemon juice until smooth. 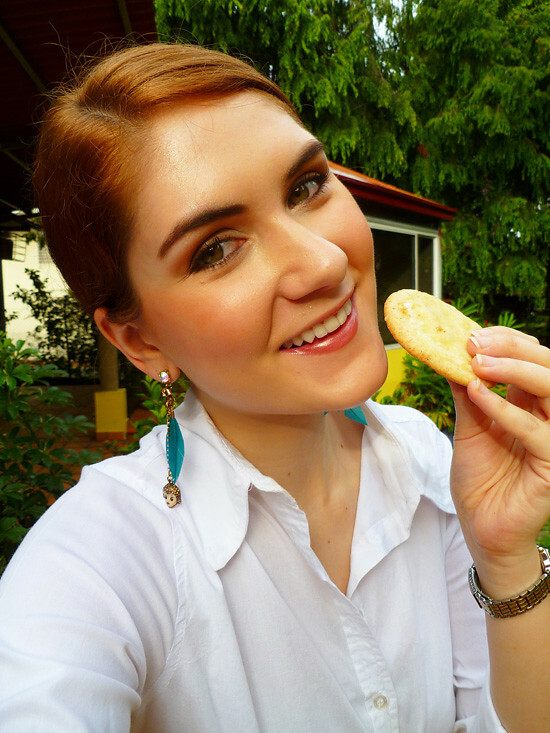 Apart from tasting very lemon-y and light, these cookies smelt delicious!! It was definitely a perfect treat for Spring.